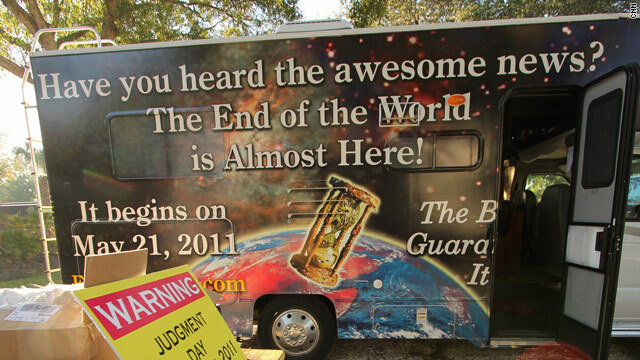 (CNN) - The broadcast preacher who predicted the world would end in 2011 and spread his doomsday message through billboards and RV caravans has died, according to a statement from his Family Radio network. 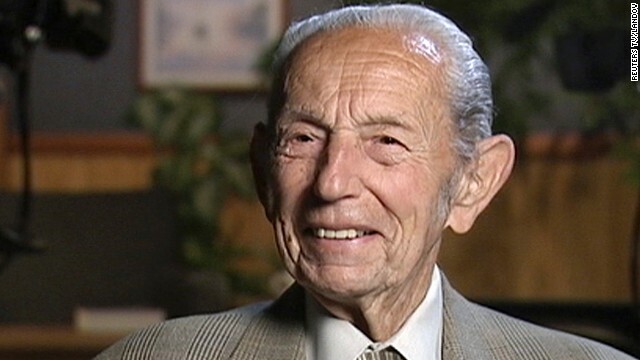 Harold Camping died Sunday afternoon after suffering a fall in his home on November 30, the statement said. He had suffered a stroke in June 2011, a few weeks after his doomsday date came and went. He died at age 92, an operator at Family Radio said. What makes Jerusalem so sacred? World-renowned chef, best-selling author and Emmy-winning television personality Anthony Bourdain returns for the second season of CNN's showcase for coverage of food and travel. "Anthony Bourdain: Parts Unknown" is shot entirely on location and premieres Sept 15 at 9pm ET/PT. Follow the show on Twitter and Facebook. Bourdain's first stop: Israel, the West Bank and Gaza. JERUSALEM (CNN) - Perhaps the most repeated observation about Jerusalem is that it's a sacred city for the three monotheistic faiths of the west, Judaism, Christianity and Islam. Hundreds of tour guides tell it to the busloads of tourists brought to the city each day. Journalists who have to file stories from and about Jerusalem will use this description in their leads. But what does that observation really mean? What does it mean to call a place, a city sacred? Of course, this immediately refers to sites and buildings which contain and make concrete the sacred or the holy. In Jerusalem, there are literally hundreds of these containers, some better known than others. One can immediately think of the Western Wall for the Jews, the Church of the Holy Sepulcher or the Garden Tomb for Christians, or the Dome of the Rock and al-Aqsa mosque for Islam. 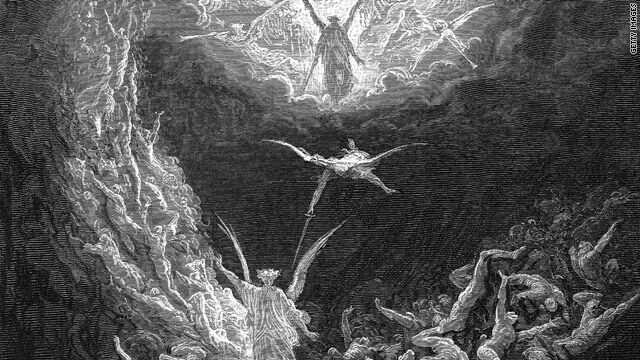 The Book of Revelation has terrified and confused readers for centuries. Few agree on its meaning, but many have opinions. (CNN) - The anti-Christ. The Battle of Armageddon. The dreaded Four Horsemen of the Apocalypse. 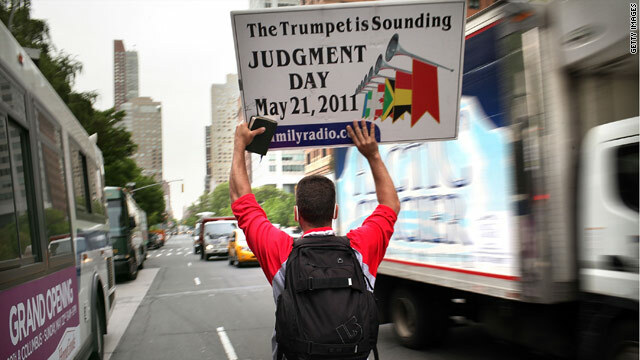 Some of Harold Camping's followers believe that Doomsday did happen on May 21. (CNN) - The Christian radio broadcasting network that touted Harold Camping's failed doomsday predictions may be getting out of the prophecy business, adopting what appears to be a vaguer vision of the end times. 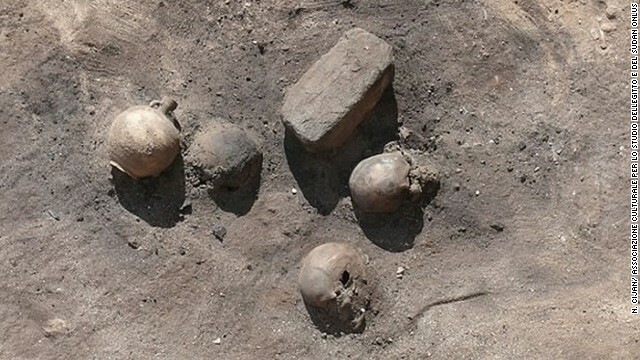 "We are to live so that we are ready for the return of Christ, and even pray for it," according to a Family Radio statement obtained by The Christian Post. "But we also rejoice in every new day, that we've been given another day to occupy and serve our Lord." Family Radio, which Camping founded in 1958, had posted an explainer detailing why Camping's prediction that May 21 would be the beginning of the end didn't come to pass. This time around, there are no RVs or signs carrying the "awesome news" of the end of the world. (CNN) - In case you are reading this, might we suggest you read really fast? The world may end any minute now, if the latest doomsday prediction is on target. 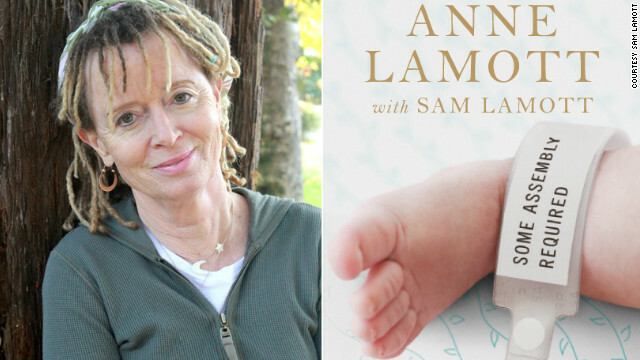 We realize October 21 didn’t get the shout-out that May 21 did, so our apologies if this comes as a surprise. But if you had heard the complete message the first time, you would have known.